Drawing Software Paper Pens for the stained glass hobby. Stained glass pattern software for making design. Enlarging existing patterns on your home computer just got easier. 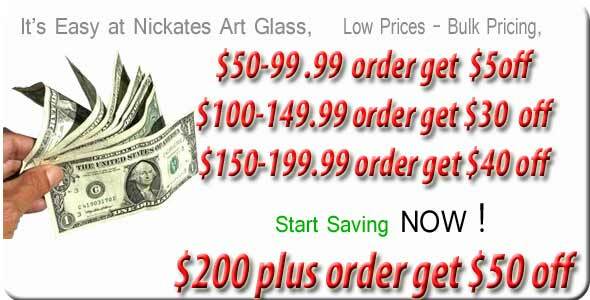 In stock stained glass supplies over 25,000 products from Nickates Stained Glass Supplies Inc.